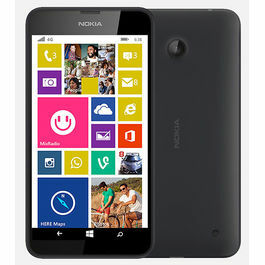 Nokia Lumia 720 is created to get others jealous. Lumia 720 has an eye-catching slim design with vibrant colors making it look a fun and happening device for the youngsters. It is sure to turn everyone’s head around! This latest phone from Nokia is slim, trim, stylish and colorful to match up with the personality of the youth of today’s generation. It has a 4.3 inch super sensitive touch screen with a resolution of WVGA 800 x 480 and 217.0 pixels per inch giving you the pleasure to view beauty and vibrancy of each color. The super sensitive touch screen allows you to work on it with gloves on or even long nails. The phone comes with wireless and colorful charging covers as well. 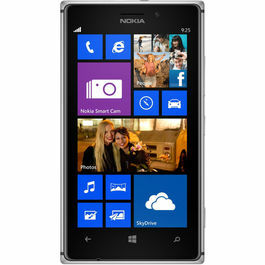 The New Nokia Lumia 720 is built upon latest Windows Operation System. Windows 8 gives you a new stylish UI with colorful tiles. Windows 8 understands your world better and therefore, it places the most used apps tiles on the top. 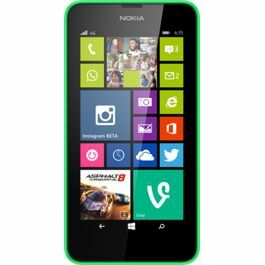 Now you can stay ahead of others by using the Live Tiles features of this youthful phone. Get instant updates from your contacts, your favorite games, and everything in the home screen and enjoy the beautiful collage view of your digital world with updated tiles. Lumia 720 is decked up with super features to blow your mind. The phone has an HD front facing camera with a wide angle lens that can squeeze your group of friends into one single shot. Have a conference call with your friend circle on Skype or take a self portrait with the exclusive digital lens like Glam Me. You can also edit the pictures by tanning your skin or whitening the teeth with the in-built editing features of the phone. The rear camera on Lumia 720 bears a Carl Zeiss Wide-angle Lens that has the capability of taking pictures even in the low light. So get a perfect shot every time, everywhere! Smart Shoot feature allows you to make the perfect shot by combining multiple images together. You can also remove the unwanted objects and elements from the picture with the Erase feature. You can also shoot video with video zoom and continuous autofocus in 720p HD quality. Where there’s HERE Maps, there’s a way! The HERE Maps with LiveSight are specially meant for you to locate everything near you quickly and easily. Simply hold your phone up to reveal the shops, restaurants, businesses, fuel stations etc around you and the HERE maps with LiveSight will direct you the way. You can also get the reviews and directions instantly on your Lumia 720 so that you never get stuck. Be Local and Go Local anywhere you go with this amazing feature of Nokia Lumia 720. Discover the best and happening places in the city you visit and act like you know the town well with HERE Maps. Love listening to the Music? Then stream your favorite music with Nokia Mix Radio or find the latest events being held nearby with Nokia Gig Finder. You can buy tickets, send facebook invites to your friends and much more with these amazing features. Get the super audible power with JBL PowerUp Wireless Charging Speaker. Get groovy and enjoy rocking to your favorite tunes on Nokia Lumia 720 all the time with Nokia Mix Radio. 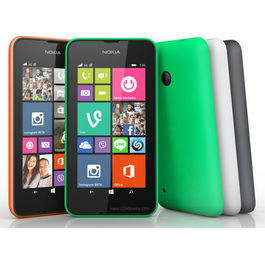 Match the Color with your style Nokia Lumia 720 is created to get others jealous. 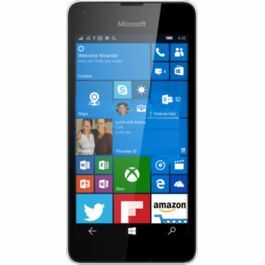 Lumia 720 has an eye-catching slim design with vibrant colors making it look a fun and happening device for the youngsters. It is sure to turn everyone’s head around! This latest phone from Nokia is slim, trim, stylish and colorful to match up with the personality of the youth of today’s generation. It has a 4.3 inch super sensitive touch screen with a resolution of WVGA 800 x 480 and 217.0 pixels per inch giving you the pleasure to view beauty and vibrancy of each color. The super sensitive touch screen allows you to work on it with gloves on or even long nails. The phone comes with wireless and colorful charging covers as well. 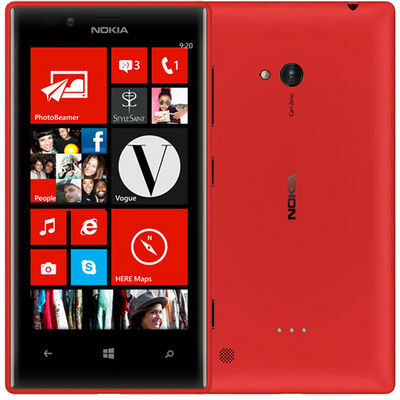 Collage your Digital World with Windows 8 The New Nokia Lumia 720 is built upon latest Windows Operation System. Windows 8 gives you a new stylish UI with colorful tiles. Windows 8 understands your world better and therefore, it places the most used apps tiles on the top. 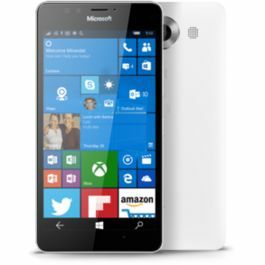 Now you can stay ahead of others by using the Live Tiles features of this youthful phone. Get instant updates from your contacts, your favorite games, and everything in the home screen and enjoy the beautiful collage view of your digital world with updated tiles. 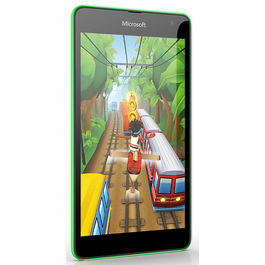 Talking face-to-face with your friends Lumia 720 is decked up with super features to blow your mind. The phone has an HD front facing camera with a wide angle lens that can squeeze your group of friends into one single shot. Have a conference call with your friend circle on Skype or take a self portrait with the exclusive digital lens like Glam Me. You can also edit the pictures by tanning your skin or whitening the teeth with the in-built editing features of the phone. Back facing-camera The rear camera on Lumia 720 bears a Carl Zeiss Wide-angle Lens that has the capability of taking pictures even in the low light. So get a perfect shot every time, everywhere! Smart Shoot feature allows you to make the perfect shot by combining multiple images together. You can also remove the unwanted objects and elements from the picture with the Erase feature. You can also shoot video with video zoom and continuous autofocus in 720p HD quality. Where there’s HERE Maps, there’s a way! The HERE Maps with LiveSight are specially meant for you to locate everything near you quickly and easily. Simply hold your phone up to reveal the shops, restaurants, businesses, fuel stations etc around you and the HERE maps with LiveSight will direct you the way. You can also get the reviews and directions instantly on your Lumia 720 so that you never get stuck. Be Local and Go Local anywhere you go with this amazing feature of Nokia Lumia 720. Discover the best and happening places in the city you visit and act like you know the town well with HERE Maps. Nokia Mix Radio Love listening to the Music? Then stream your favorite music with Nokia Mix Radio or find the latest events being held nearby with Nokia Gig Finder. You can buy tickets, send facebook invites to your friends and much more with these amazing features. Get the super audible power with JBL PowerUp Wireless Charging Speaker. Get groovy and enjoy rocking to your favorite tunes on Nokia Lumia 720 all the time with Nokia Mix Radio. 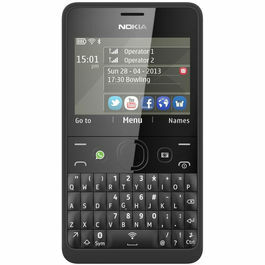 Calculator, Clock, Calendar, Phonebook, Alarm clock, Social networks in Phonebook, OneNote, Wallet, Family Room, Kid's Corner.